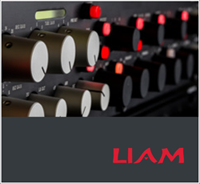 Individual sound profiles, analogue sound engineering and optimum sound performance, from recording to mixing � these are every music lover�s dream. After all, they are the factors that constitute the sole basis for an optimum and sophisticated sound experience. At TOMO, this is what we work on and for every day � with our heart and soul. 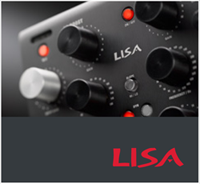 The result: professional audio hardware products in the high-end range of professional studio technology which leave nothing to be desired during the recording process and in sound processing.